Have you ever wondered what the longest running shows were in London’s West End? The attached list is the current state of play and whilst the obvious candidates Les Miserables, Blood Brothers and The Phantom Of the Opera remain unassailable, this year should see some shake-ups as both Thriller Live and Wicked move ever closer to the Top 10. 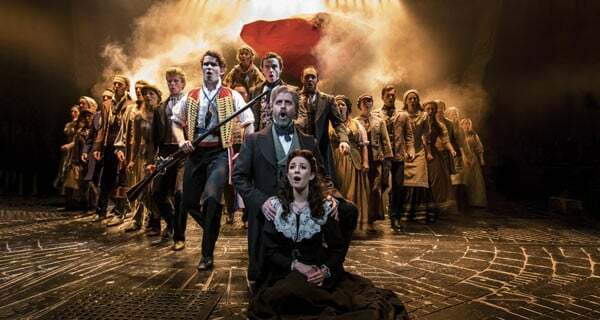 There aren’t many new candidates looking set to move into the Top 20 as the days of the mega-musical seem to be over, this does lead to a dynamic West End though as more and more great shows are seen and have respectable runs before touring. What were your favourites on this list? Book Now for Mamma Mia!